The Digital Media Course Level 5 aims to help you develop your design, animation and retelling skills. Analyse and evaluate your own work and the work of others. Apply general and technical skills in the creation of design solutions. Demonstrate recognised digital media and design best-practices. Annual income is expected at 46,000 NZD for graduates. It seems that your investment into this digital media course is profitable in the short period of time. If your IELTS score is not sufficient, you can study either General English or IELTS preparation class to improve your score prior to the main program. You will have the skills and knowledge for a junior position within creative industries. Those areas might include advertising, web design, in-house design studio and news media. If you are an international student, you need to study Diploma in Digital Media & Design Level 6 before going to the job market in New Zealand. EDENZ Colleges has the experience and expertise in this sector about 20 years. 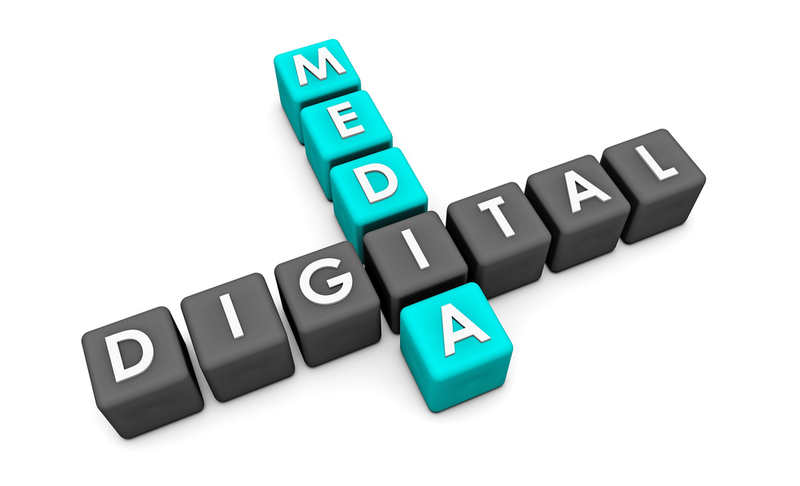 Edenz Colleges is one of the 5 school in New Zealand to offer Digital Media Course level 5.